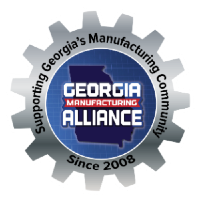 The Lawrenceville-based Georgia Manufacturing Alliance wants people to “Buy From Georgia” when they go shopping, and they’ve got the state’s top elected official backing them up. 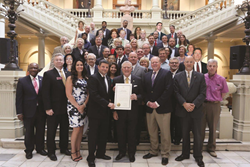 For years, the group has been pushing that mantra, and for the last few years, they’ve received “Buy from Georgia” proclamations from Gov. Nathan Deal for their efforts. This year was no different as Deal recently issued the third annual proclamation to officials from the alliance. The move highlights the importance of manufacturers in the state has on the economy, according to the alliance’s top official.